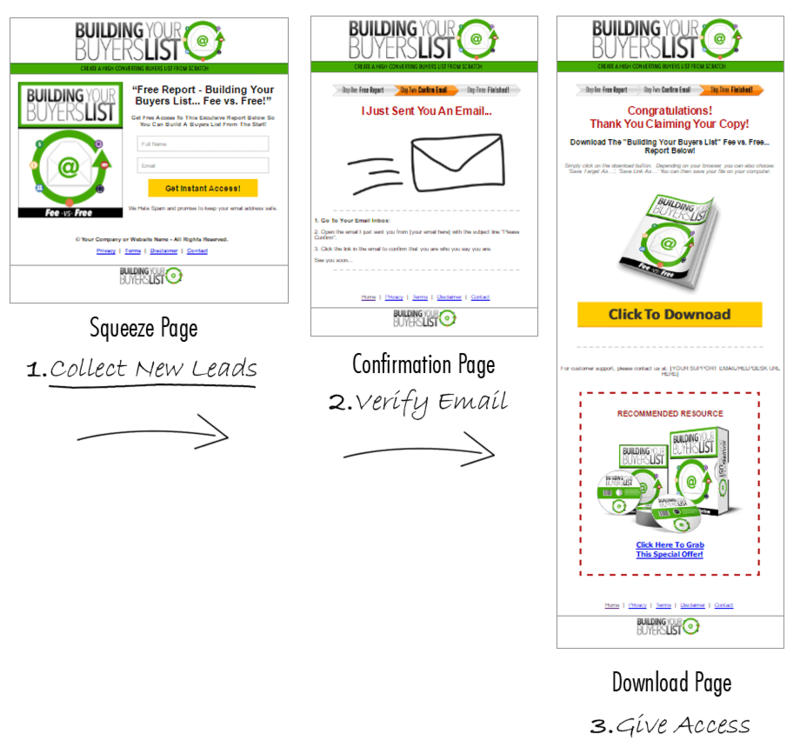 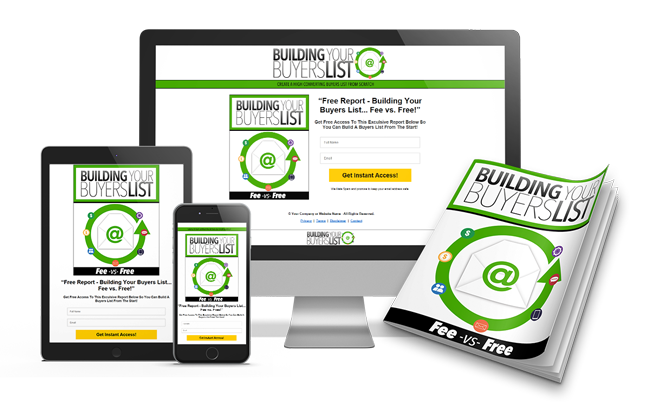 Order The Full PLR RIGHTS To The 'Building Your Buyers List' Lead Magnet Package Today Before The Price Goes Up! 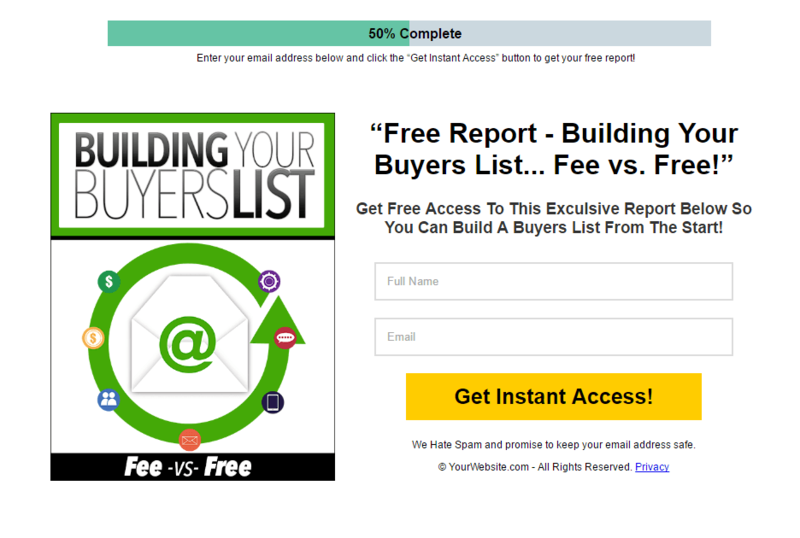 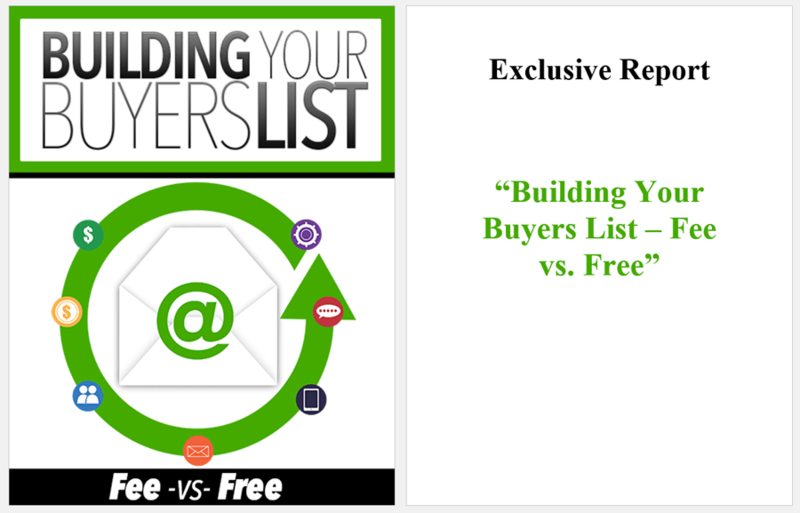 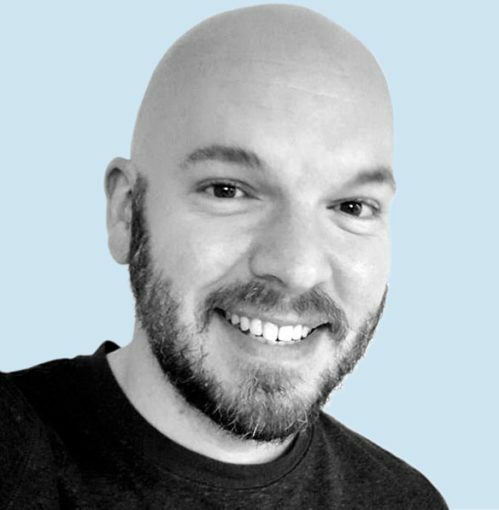 Module 1: List Building Report "Building Your Buyers List - Fee vs Free"
Get A Quick Glimpse Of Your License To The "Building Your Buyers List" Lead Magnet PLR package Below. 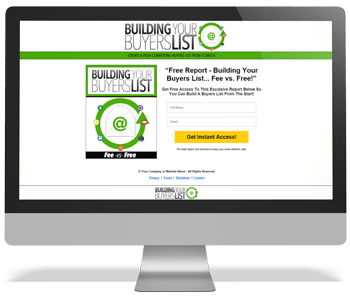 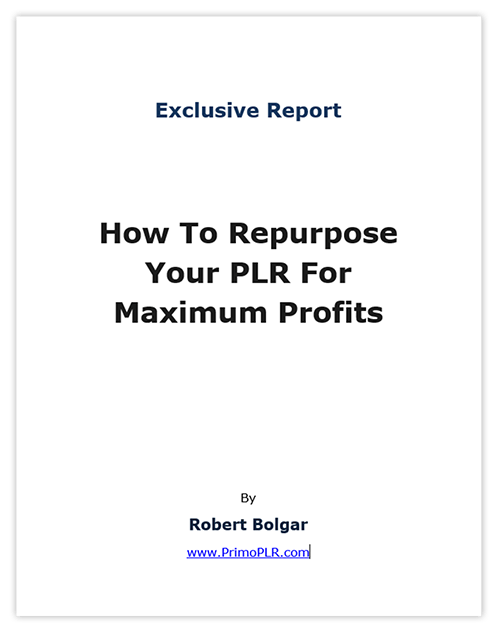 You Can Give it away, resell it, re-brand it and keep all the leads/profits!